Great boots and come in large sizes. Thinsulate lining with coated action leather upper. 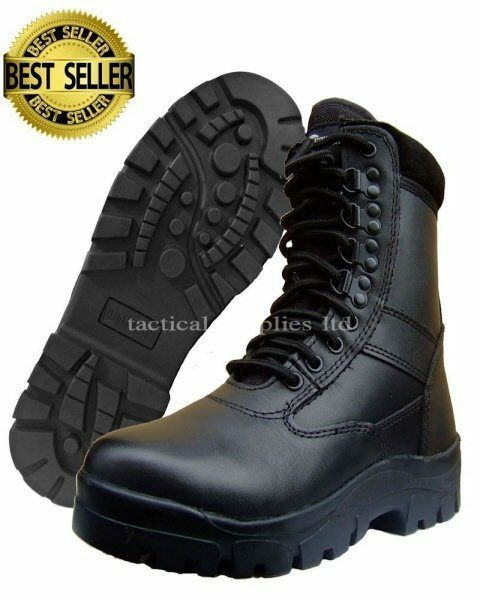 A great selling boot.